Apple always wants to assemble the best of the best in their devices. In fact, the iPhone X mounts a six-core processor that makes it fly . 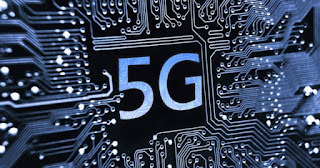 Now, are you ready for the next 5G networks? Not yet. Kuo stressed that the two new modem chips will support the 4 × 4 MIMO technology, a significant update compared to the 2 × 2 MIMO included in this year's iPhone. This will result in a significant improvement to the LTE transmission speeds for the iPhone 2018 line. Translated to the Christian, the owners of the new iPhone will see their coverage and mobile data transmission greatly improved. Kuo has also made a prediction that if fulfilled, it would be Apple's response to a demand from users, the double SIM. It seems that at least one of the devices that are launched next year will integrate it . 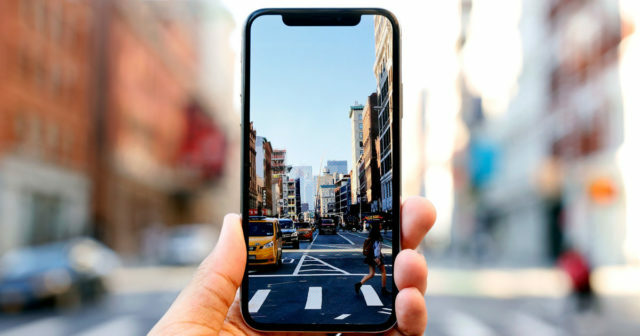 Also, as early as 2019 or better, by 2020, the iPhone that year will be able to navigate at speeds of 5G, dizzying speeds of up to 1 Gb per second , and negotiations seem to be between Apple and Intel, and not between the first and Qualcomm. Recall the continuous tensions and demands that exist between both technological giants. Apple believes that Intel technology is better suited to the iPhone, and if the agreement is finalized, Intel will be able to get to the same level that Qualcomm currently has. 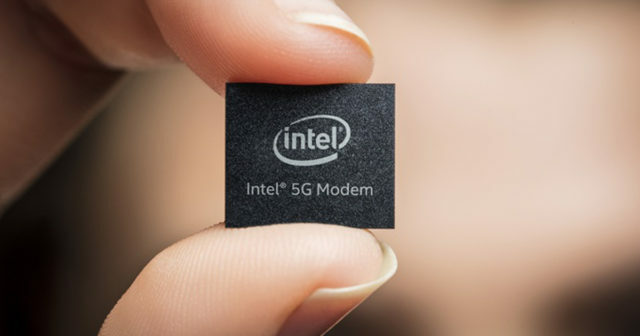 Intel has released a statement to the press that it had successfully completed a full 5G call . This is therefore a key milestone in their development of this technology. Intel chips should reach the market by 2019, which perfectly matches Apple's 5G plans. Has the mobile navigation revolution already begun?